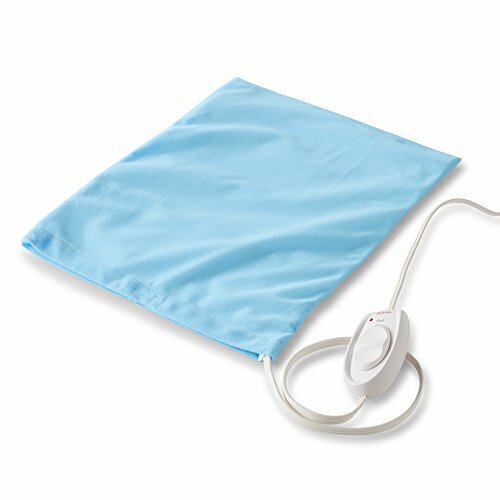 Help arthritic pain and everyday muscle aches fade away with this Sunbeam Electric Heating Pad. Soothe and relieve discomfort with UltraHeat technology that helps to deliver even, powerful heat to achy areas. This heating pad offers 3 heat settings to provide the level of intensity you need to begin feeling better, and the convenient, extra-long power cord lets you relax comfortably while you get the heat therapy you need. The controller is designed to be easy for arthritis sufferers to use.